Dispatched from and sold by SC-WHOLESALE. Play Death - Become the most feared of the legendary Four Horsemen, able to destroy entire worlds and battle forces beyond Heaven or Hell. 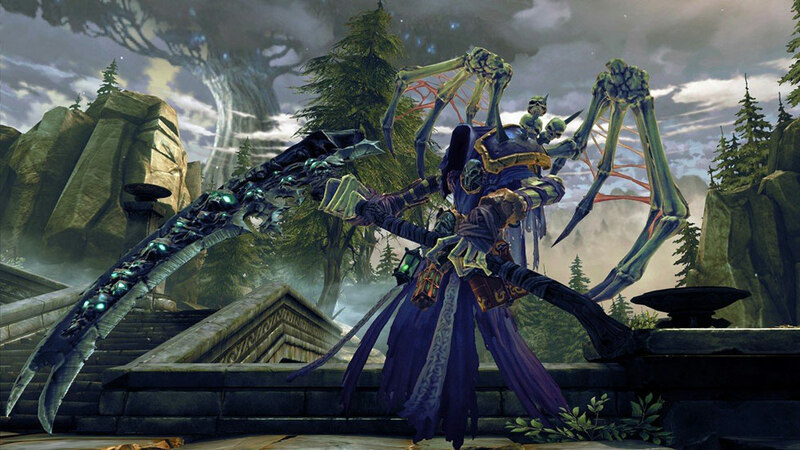 Player Choice & Customisation - Slayer, Necromancer, & Wanderer armour sets along with the Harbinger & Necromancer Skill Trees allow players to create their own Death. Replay-ability - Side quests, open world feel, Skill Tree customization, and leveling system with endless armor & weapon set combinations offer compelling reasons to play through DSII again and again. 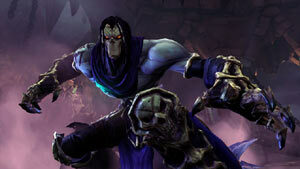 Death comes alive to take on the unlikely role of hero in Darksiders II. Utilise a powerful, pale mount. A diverse arsenal of weapons. A daunting array of challenges. Ok, the PC version of the game does have a few minor issues most of which stem from the game being a port, keep in mind as you read this that the developers have promised to iron out these problems. Some of the textures appear a little bit low res, the artwork in general is amazing, but occasionally up close, you can clearly see this looks like a game from a few years back. There could do with being some graphics options as right now in the menu, you have a few things like resolution, gamma, v-sync and that's about it. It would be nice for those people who have good gaming computers to be able to have nice flashy graphics. 5.0 out of 5 starsWorthy Successor of a Classic! 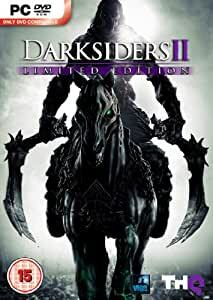 Having published the first one for the pc and seen how much we pc gamers loved it, THQ released Darksiders 2 for pc with better graphics than the console and many dlc's, both free or paid. The gameplay is as good as the first, with a better story and puzzles. 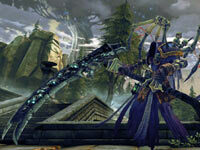 The main character Death, is very different from his brother War, dealing with the danger with more evading tactics. This changes the gameplay a lot, having to keep moving around (no defence at all) and using the resources you gathered wisely (wrath and chaos). 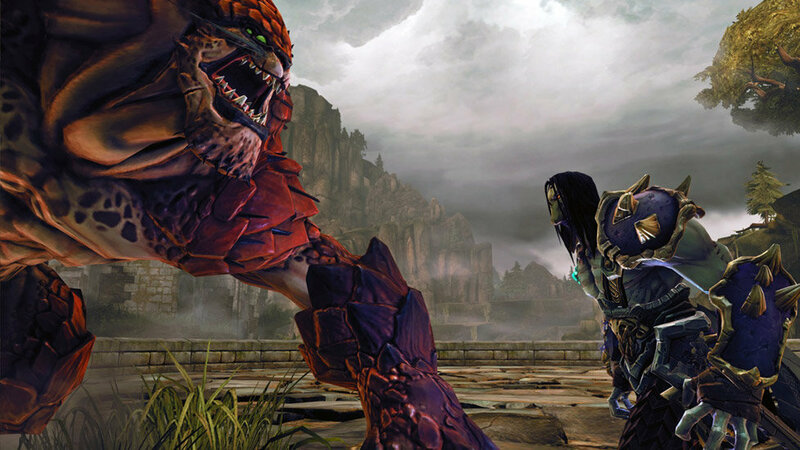 There are rpg elements which add to the strategy of resource handling, though the game remains largely action. The graphics are very good, although to play at maximum resolution you need a very good gpu. 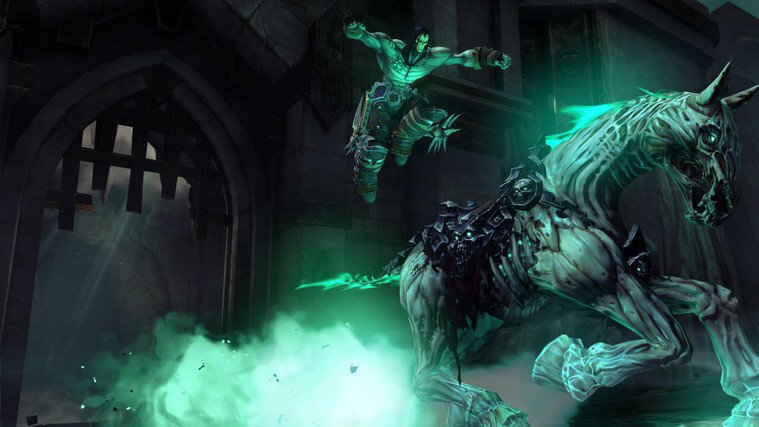 Anyone who enjoyed Darksiders 1, should definitely buy this one too! It has too many special attacks and combo's for my brain to cope with - but I seem to be coping with my basic moves. I like the ambiance and puzzles. 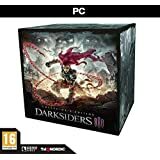 My PC sometimes turns itself off after an hour or two, but I doubt it's the games fault - I probably need a new PC. 5.0 out of 5 starsThe DLC code still works. I ordered this before reading the comments about the DLC code expiring, but I followed the instuctions anyway, went to the site they tell you to ([...]) entered my code, and they gave me a steam code in return, which I entered on steam and I recieved the Argul's Tomb DLC. 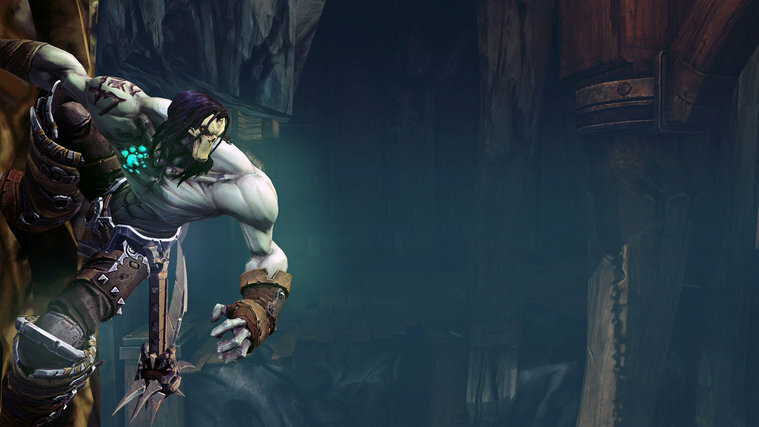 I have never played the first darksiders so i can't compare it, however the game runs well and is very playable. 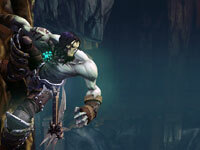 The battling system is very good like a normal hack and slash game. As the game is a port it still runs very well. 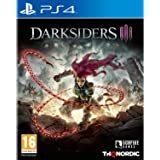 Overall this is a good port for pc and if there is a new darksiders coming out i would defiantly buy it.